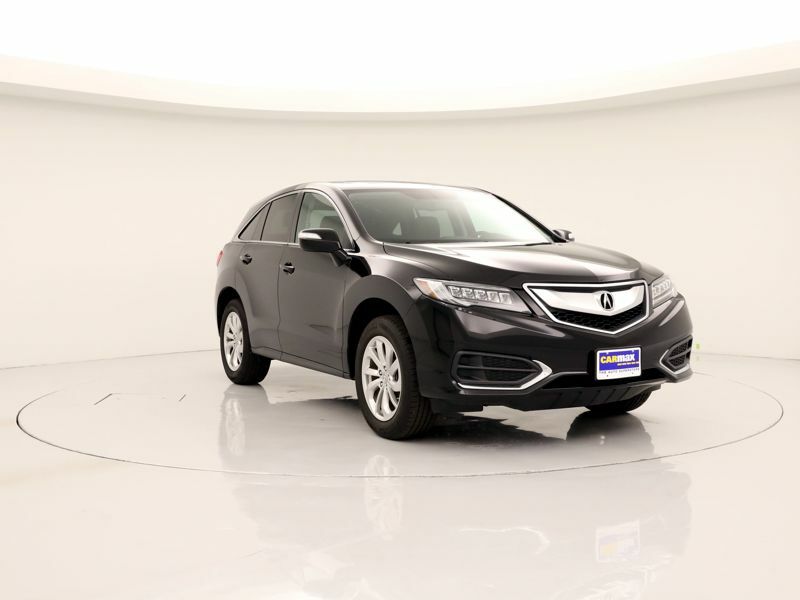 Transmission: Automatic Color:Black Interior Color: Black Average Vehicle Review: (4 reviews) this all wheel drive car with a turbo that has NO turbo lag drives like a TL. 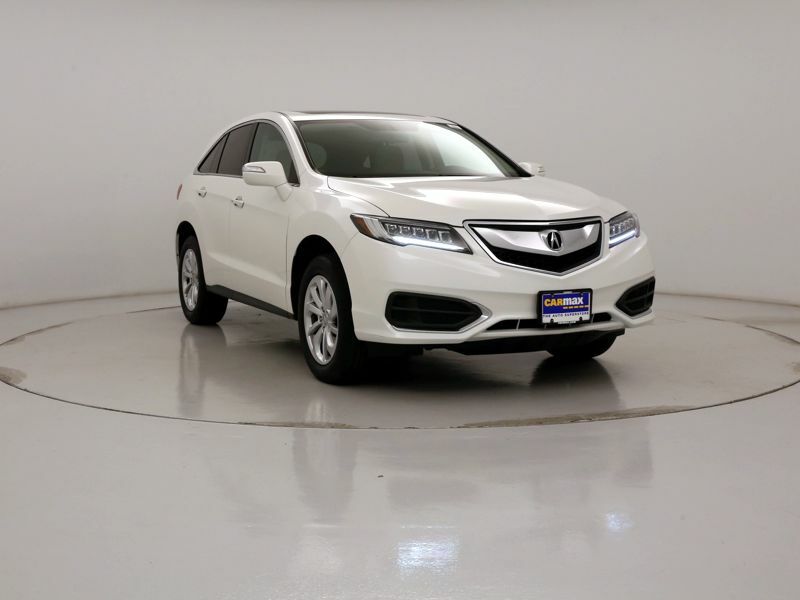 The suspension is tight for it to handle the corners with little lean. 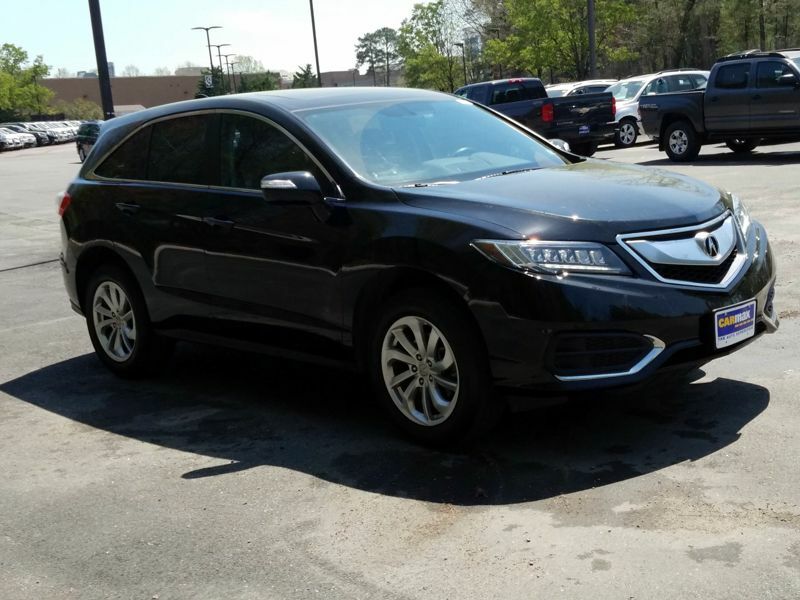 If you want a cushy ride with no road feel and body lean in corners- get a lexus 300-otherwise stay with this.Seats are most comfortable I have ever seen in a SUV-sound system on NAV models over 400 watts with 10 speakers. 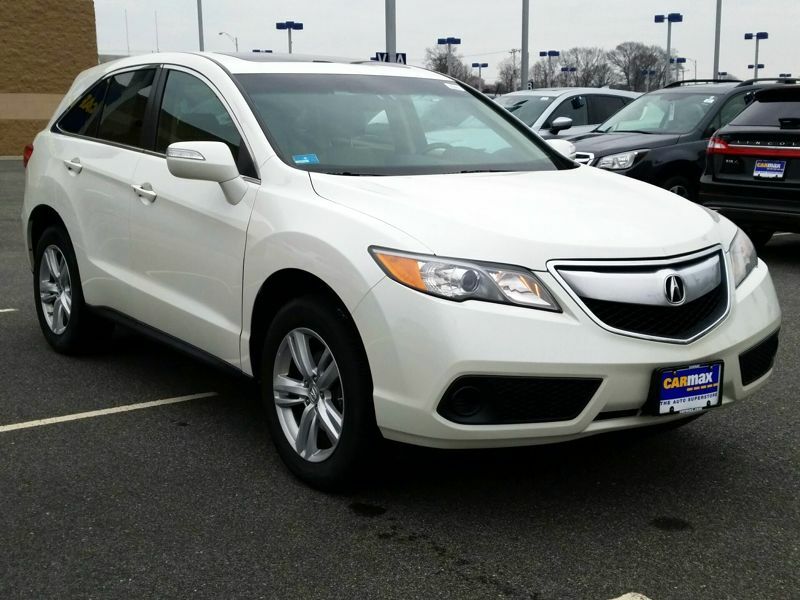 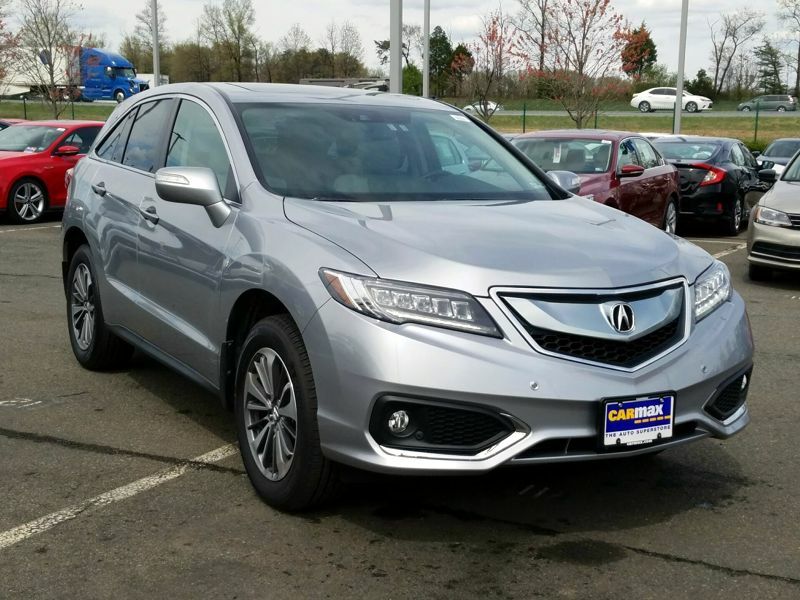 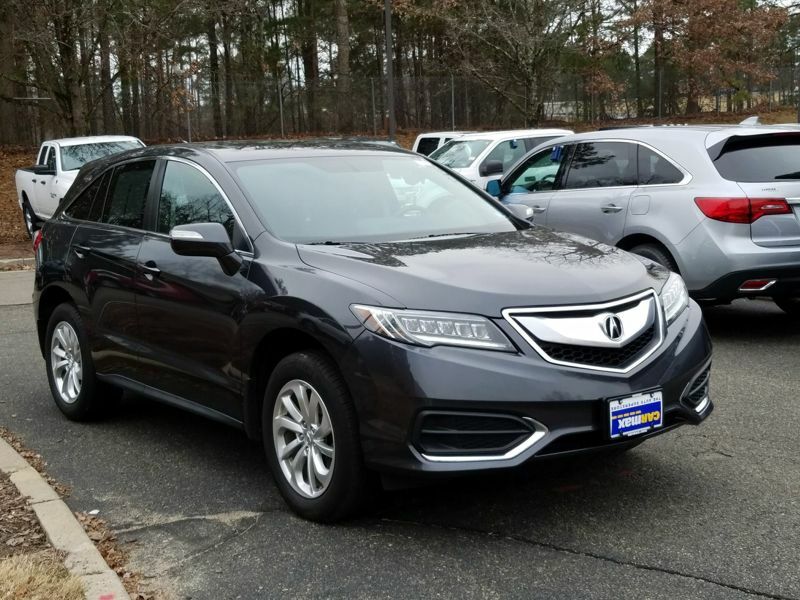 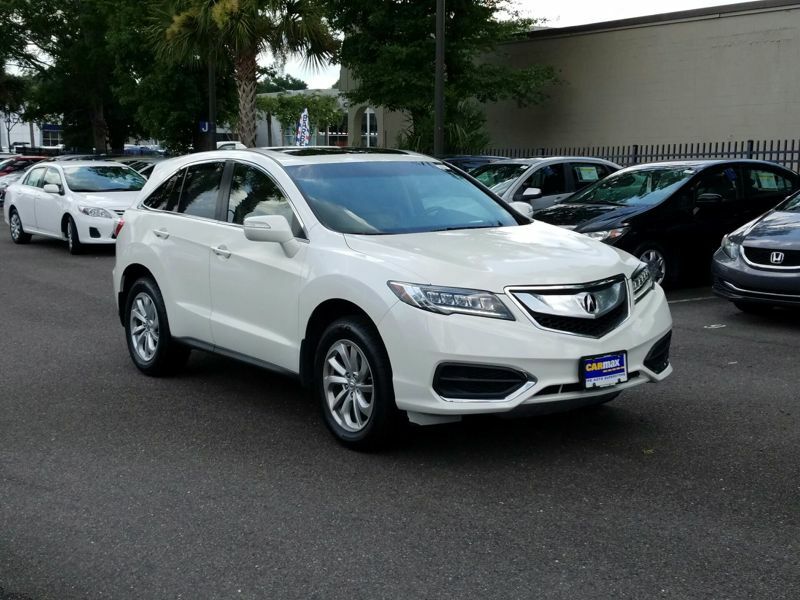 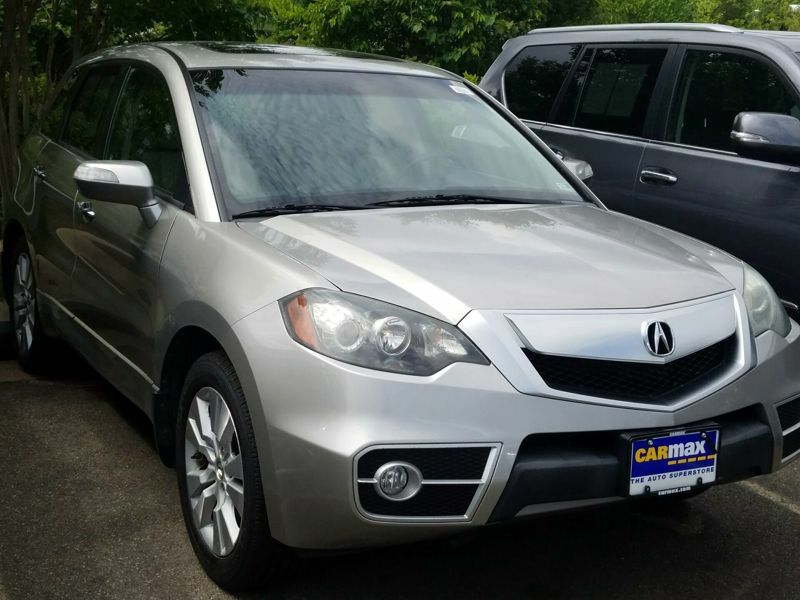 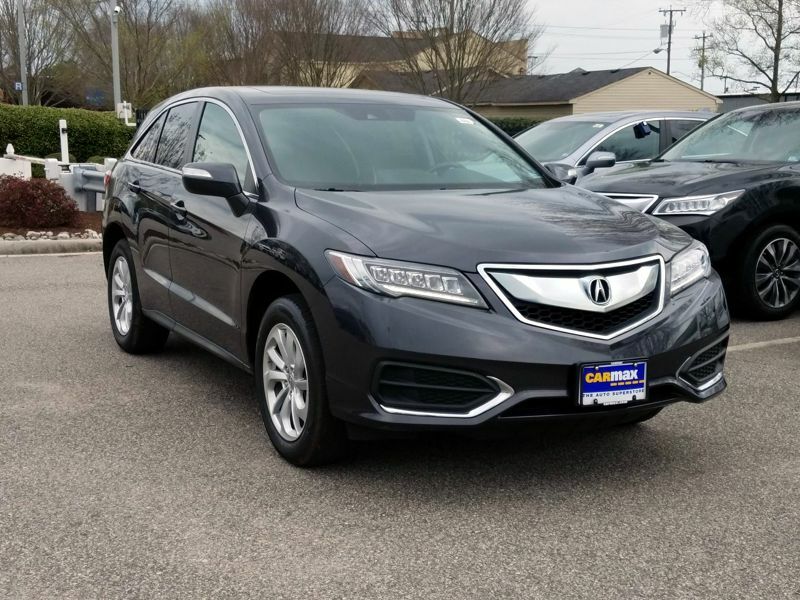 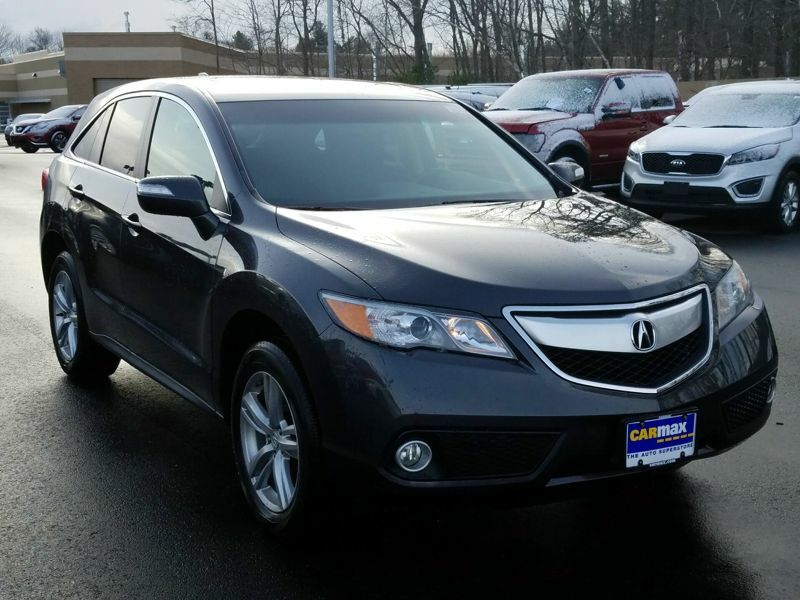 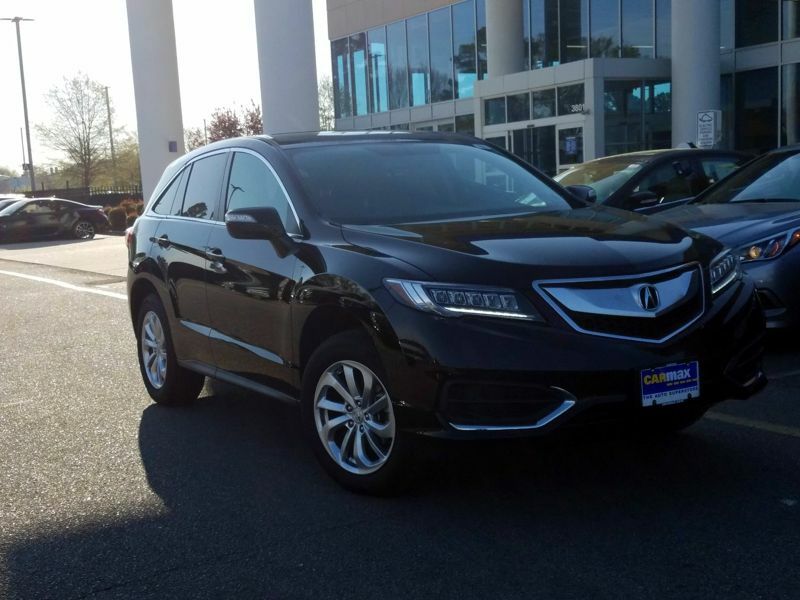 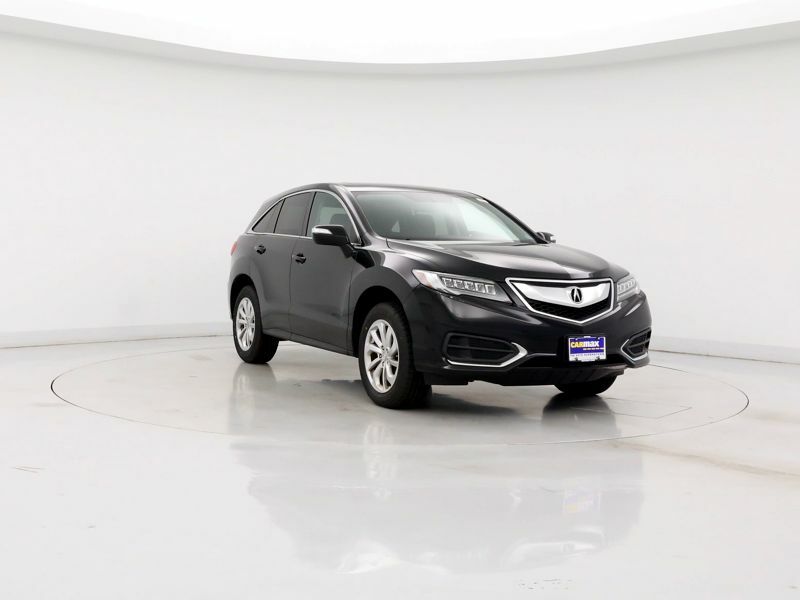 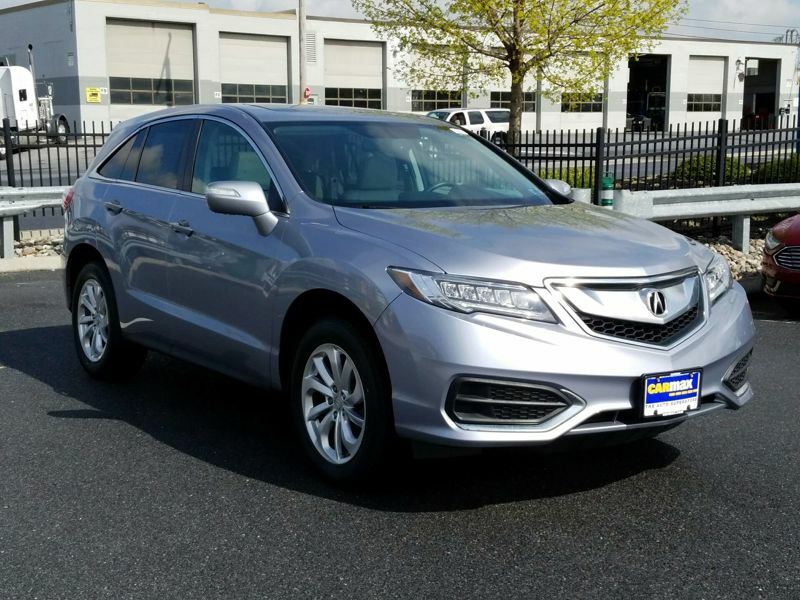 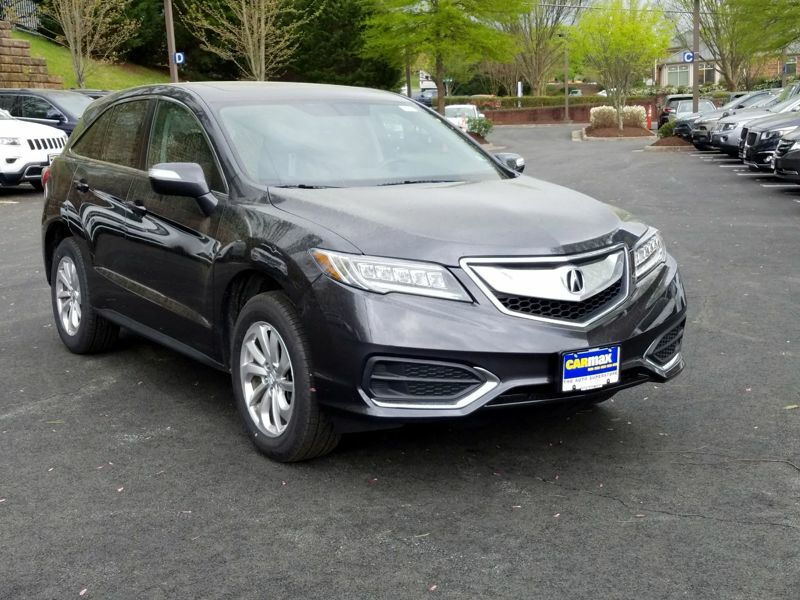 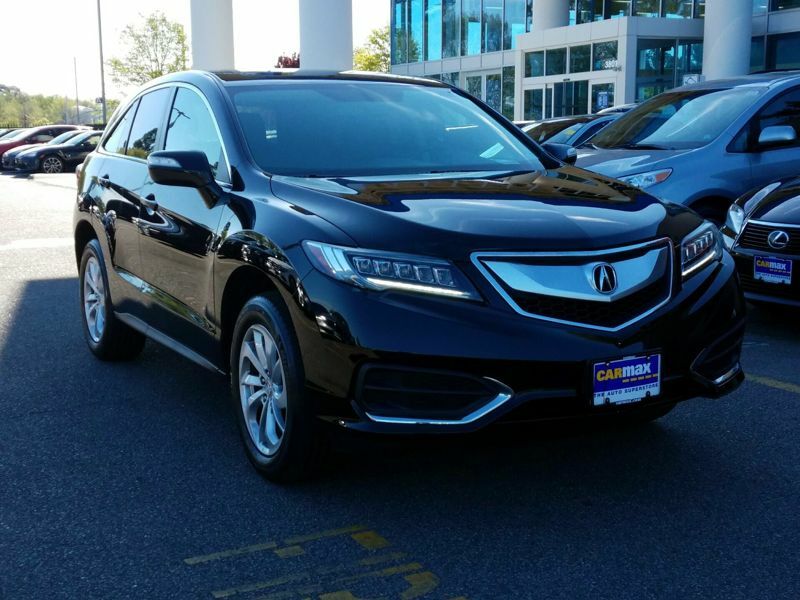 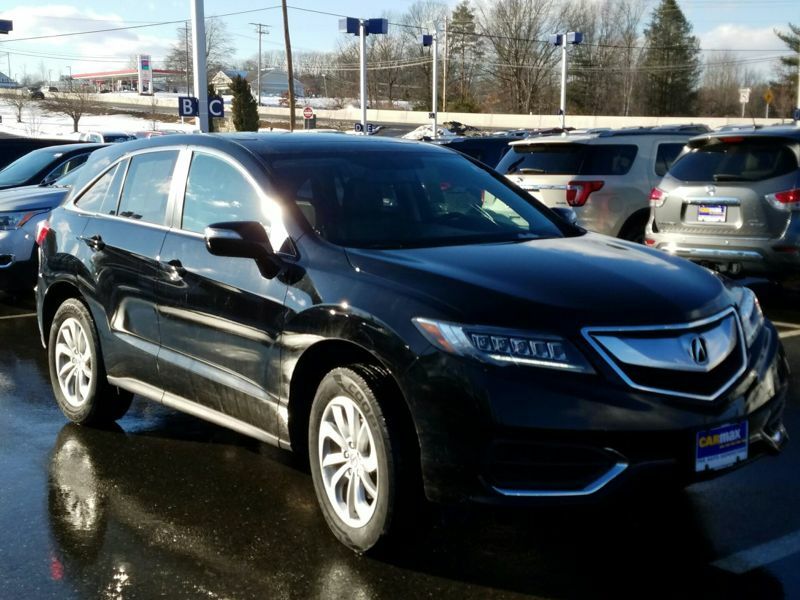 Transmission: Automatic Color:Gray Interior Color: Black Average Vehicle Review: (4 reviews) THE RDX IS A FINE AUTO AFTER MANY YEARS OF DRIVING SEDANS AND STATION WAGONS. 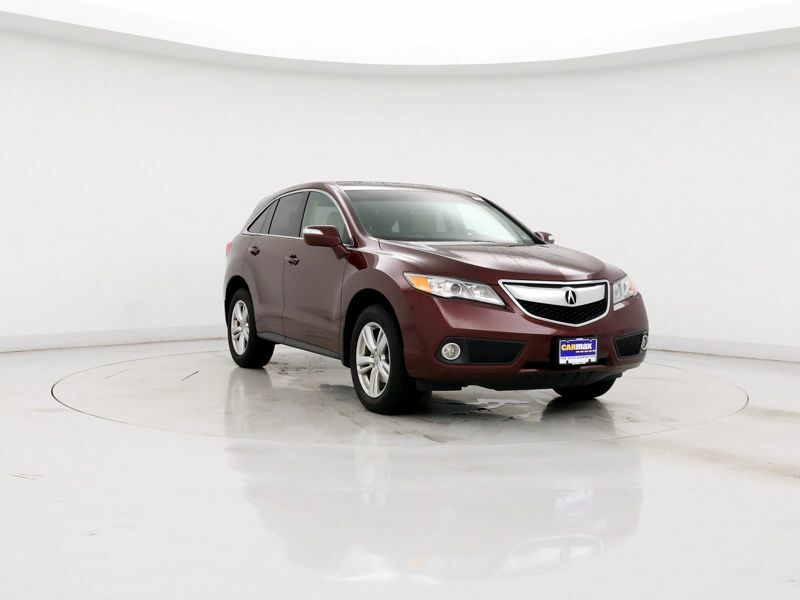 IF THERE IS A SHORTCOMING , IT RELATES TO THE RIDE. 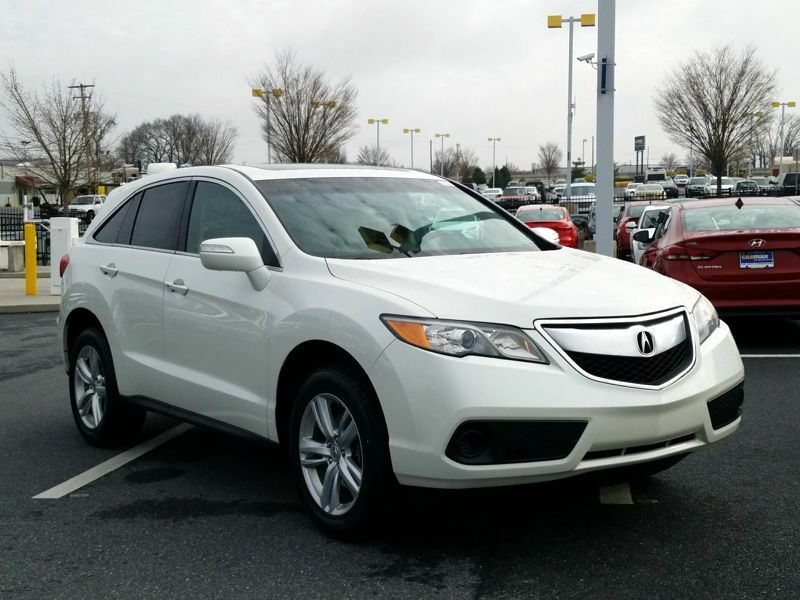 THE RDX HAS A HARD RIDE COMPARED TO A GRAND MARQUIS. 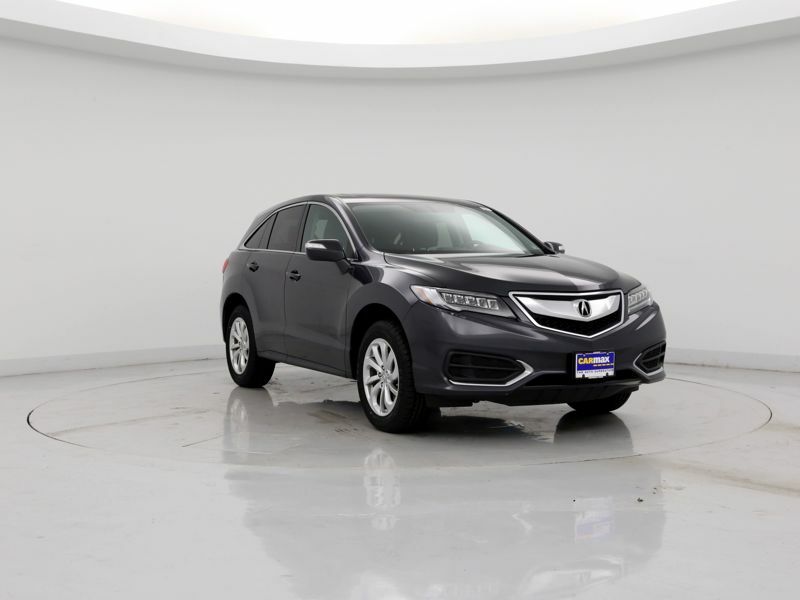 I GUESS IT HAS TO DO WITH SUV FRAME. 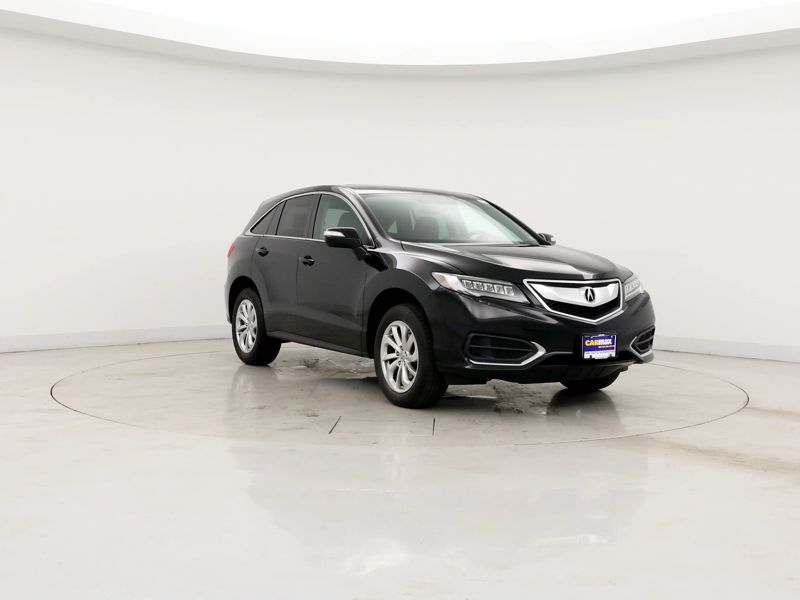 ALSO, THE CARGO SPACE IS VERY LIMITED.  IN TRAVELING, MY LUGGAGE SHOWS AS WELL AS PURCHASES ON SHOPPING DAYS. 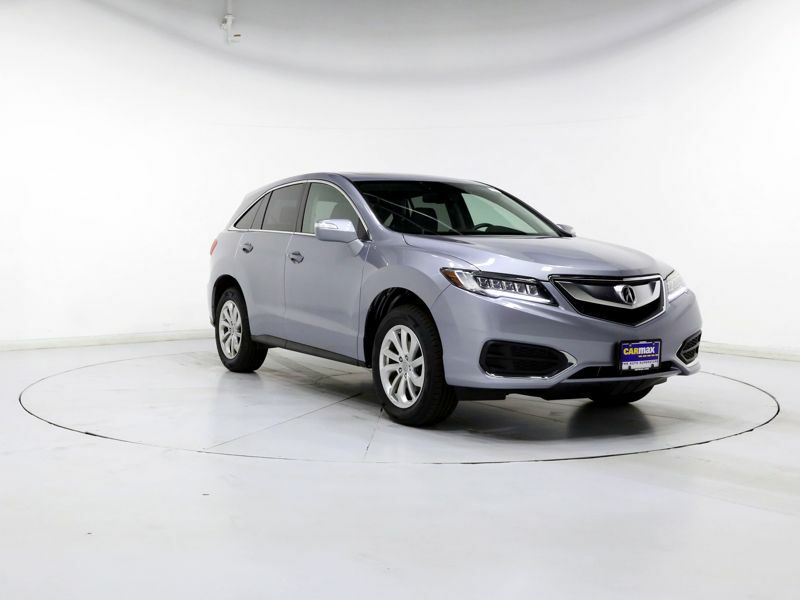 ALSO, WHEN HEAVY SNOW HIT CHICAGO RECENTLY, THE WIPERS ICED UP AND THE FRONT DEFROSTERS COULD NOT HANDLE THE SITUATION.